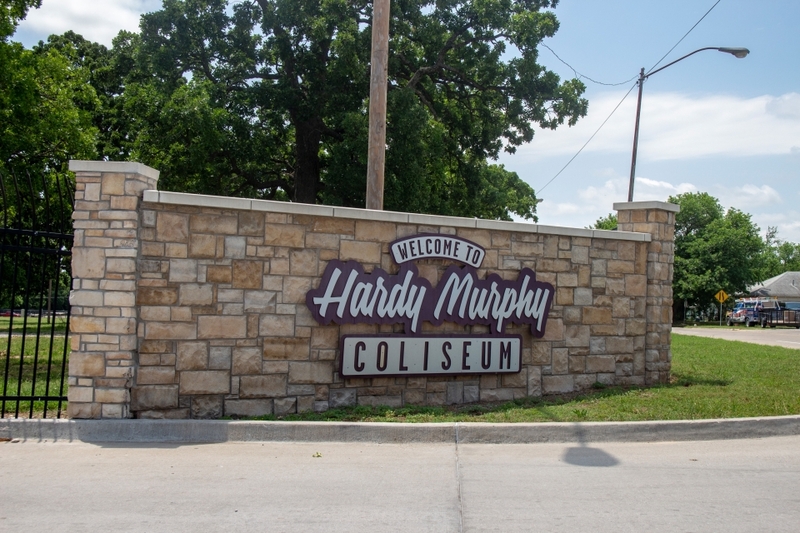 Built in 1937, the historic Hardy Murphy Coliseum has been a mainstay as an Ardmore tourist attraction. 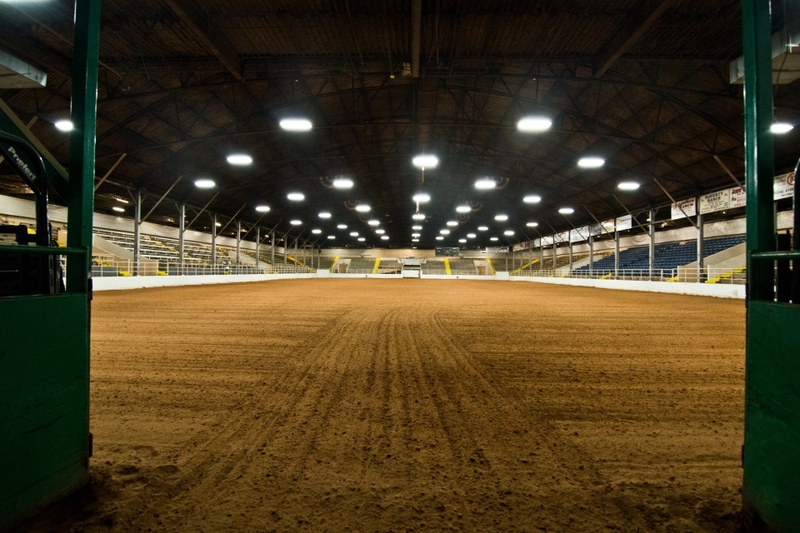 Primarily designed to host horse and livestock shows, recent renovations to the facility have allowed it the flexibility to now host variety of events. Along with the space upgrades that allow the facility to stall 550 horses, the addition of air conditioning provides Hardy Murphy with the competitive ability to attract national and regional events. The renovations have resulted in creating a premier competitive equine facility.